The beginning of the end – a Midland Unionist Landllord in 1919. The impact of the Spanish Flu in Ireland & Westmeath in 1919. The Soloheadbeg Ambush: Where Tipperary Leads. 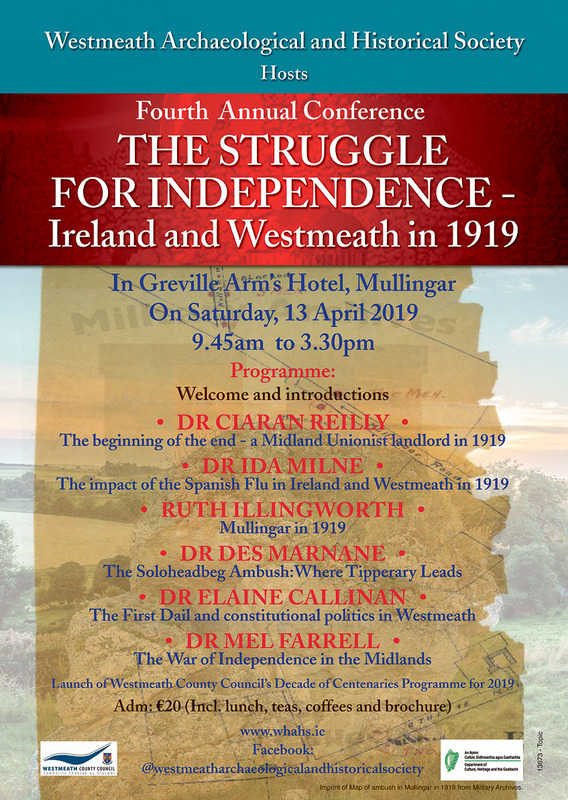 The First Dail & constitutional politics in Westmeath. The War of Independence in the Midlands. 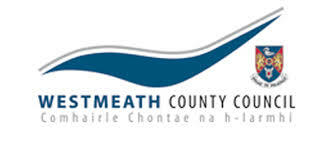 Launch of Westmeath County Council’s Decade of Centenaries Programme for 2019.